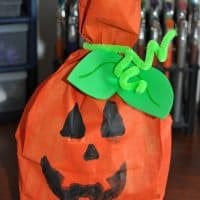 Need a pumpkin treat bag to give kids that come trick or treating that’s quick and easy to make? These are easy to make and practically free, other than the candy you’ll fill them with. We’ve come up with a great craft that will make the treats you give out one of a kind and make you that house that all the kids are talking about! 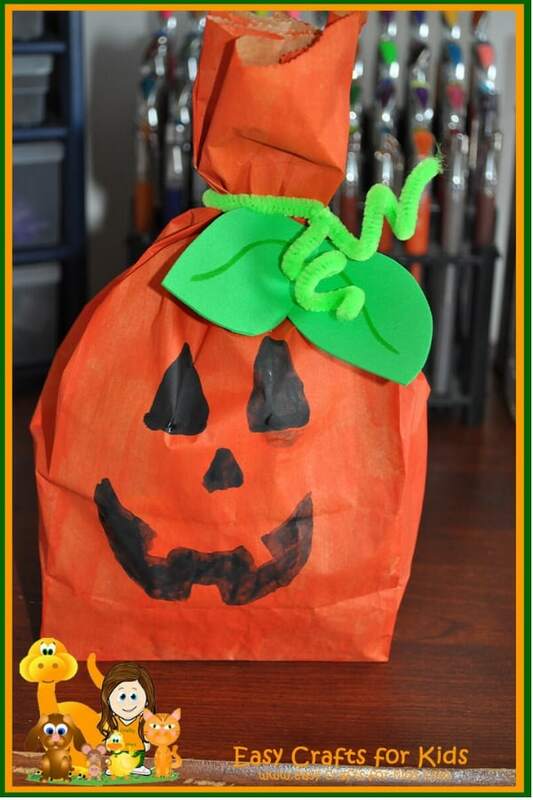 Created this with a lunch sized brown bag, these treat bags are a great activity for you and your little one. If you’re looking to make smaller treat bags, so you don’t give the neighborhood kids a sugar high just from your house, use these smaller bags instead. 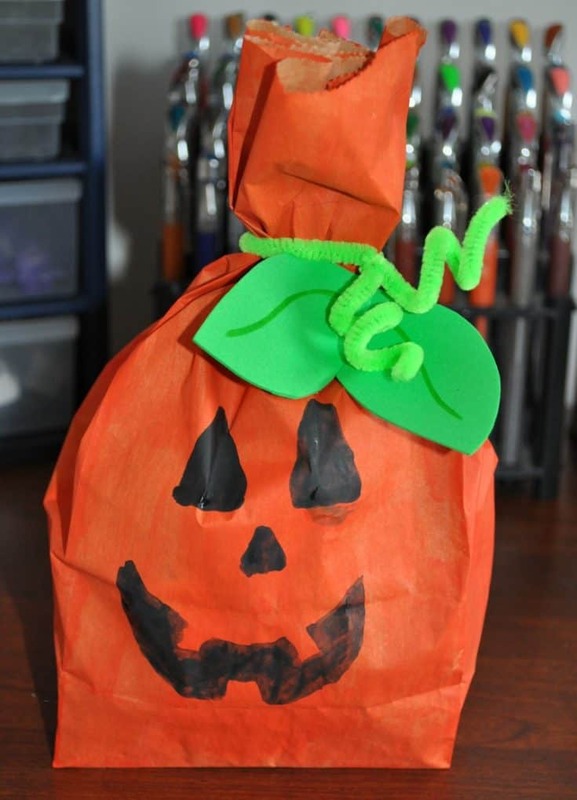 These cute pumpkin treat bags will the the talk of town. 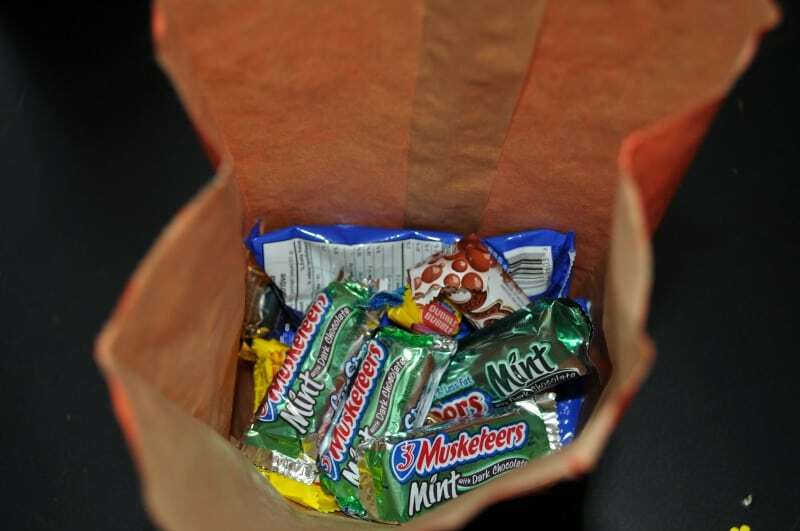 Use the smaller brown bags, like the ones you get 5 cent candies in at the corner store! Also, you can always create more than just pumpkins. Why not add in some ghosts and witches too! The whole neighborhood will be raving about your treats until next Halloween. 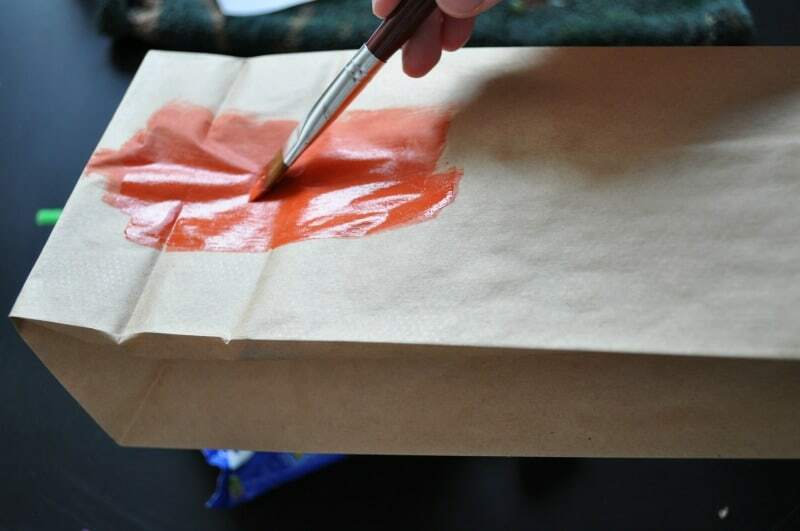 Paint the entire paper bag orange and set it aside to dry. 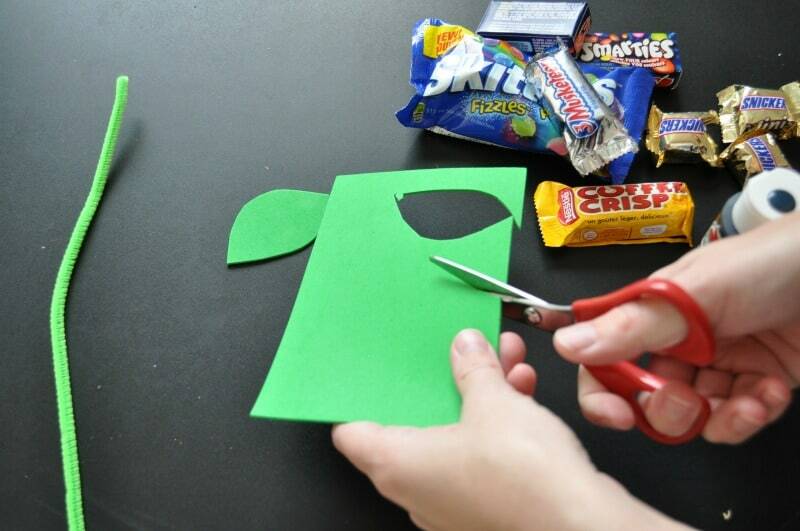 Take your green construction paper and cut out two leaves. Glue the two leaves together and set aside to dry. Once the bag has dried, draw a jack o'lantern face on one side of it with your black marker or paint. Fill the bag with your candies. Make sure to leave enough room to easily close the bag. 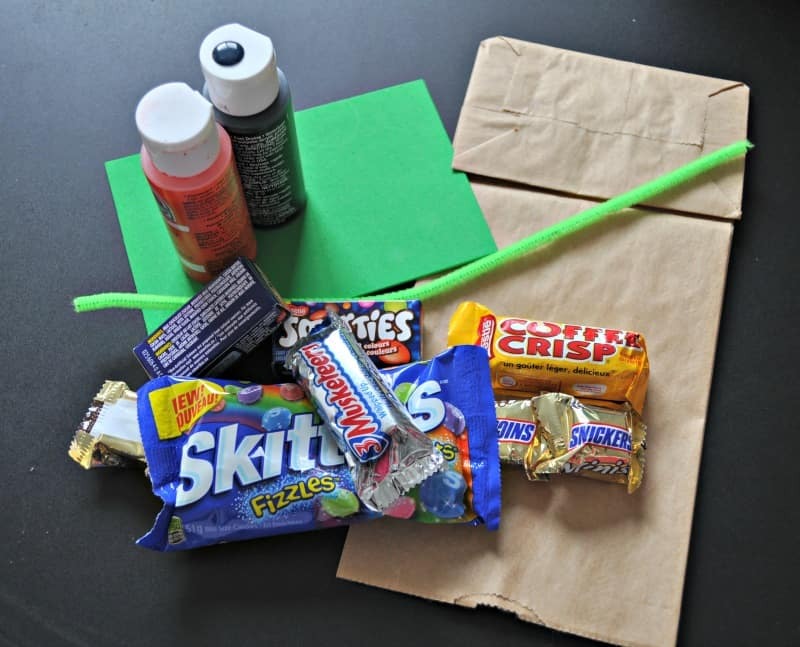 Wrap the green pipe cleaner around the bag to close it and twirl the two ends of it. Glue the two green leaves by the pipe cleaner. Repeat this a bunch of times and give everyone a cute treat for Halloween. 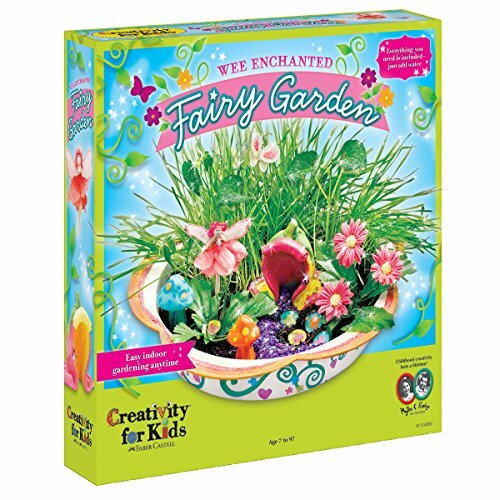 This craft is perfect for your child to take to school and give to everyone in class. How fun! A perfect alternative to fishing all the pumpkin guts out of a real one. 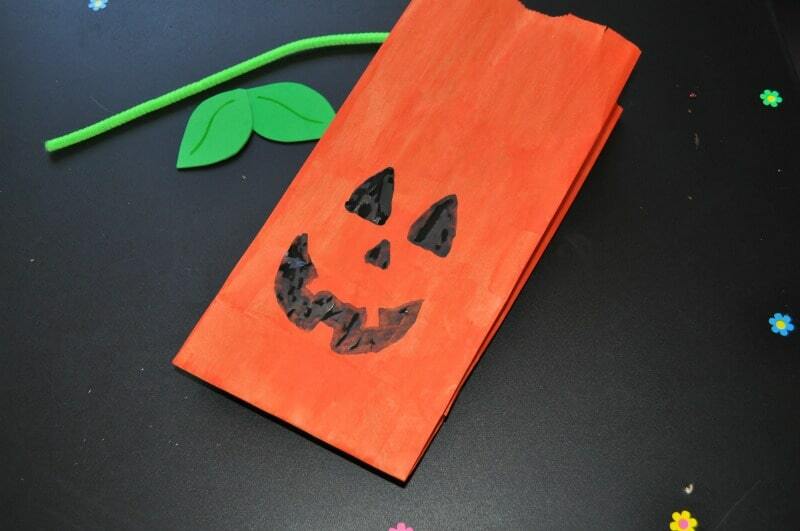 These pumpkin crafts for kids have all the Halloween pizazz with none of the mess!